Adjustable rear sight for the LH9N Series pistols. 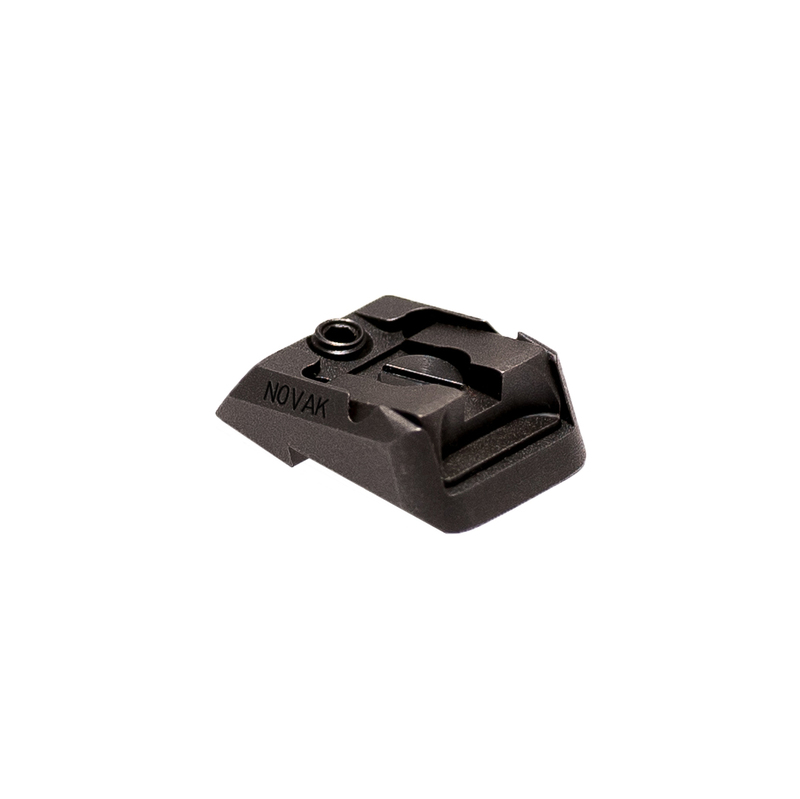 This Adjustable rear sight is a great option for your LH9N, LH9CN, or LH9N-MKII pistol! It is adjustable for both elevation and windage, allowing you to tune it to your exact preference! 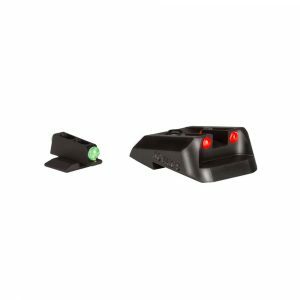 They’re a direct replacement for the standard Novak® LoMount sights that we offer for the LH9N Series, as well as for the Fiber Optic or Tritium rear sights! Pick up a new sight today and give your LH9N Series a nice upgrade! This Adjustable Rear sight will fit only the LH9N Series pistols (will not fit Regulus or LH9 fixed sight or DP51).